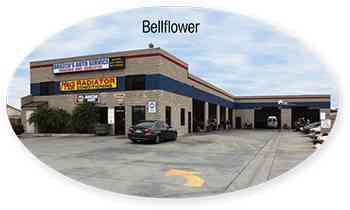 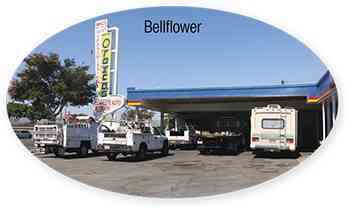 Hybrid Repair in Bellflower and Long Beach CA – Hybrid vehicles have many different systems that greatly differ from standard combustion engine vehicles. 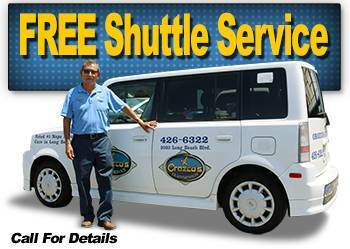 Your hybrid vehicle is a special breed and not all auto repair companies are experienced, trained or skilled properly for servicing it. 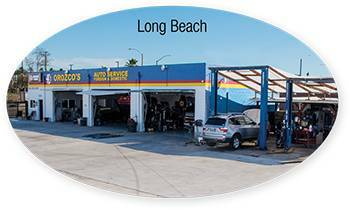 Orozco’s Auto Service, with two locations in Long Beach, CA, has been at the forefront of hybrid servicing for many years. 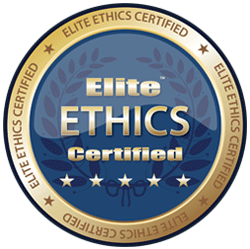 Our technicians have completed extensive hybrid vehicle service training and attend continuing education programs specifically for hybrid vehicles. 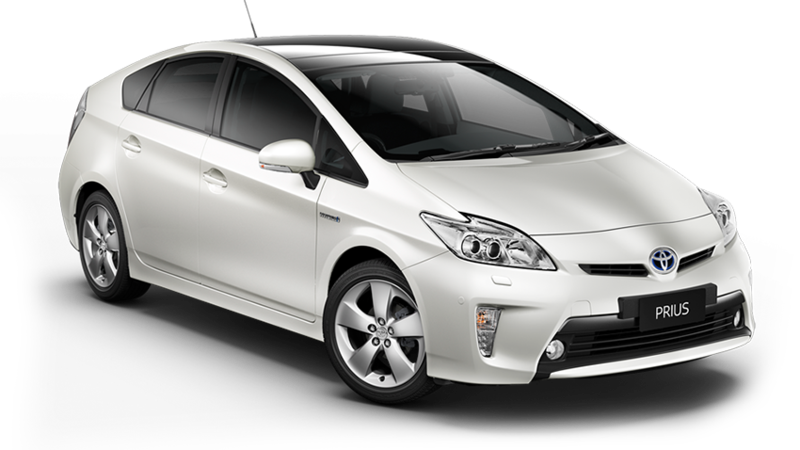 Servicing your hybrid requires significant commitment in time, training, and equipment. 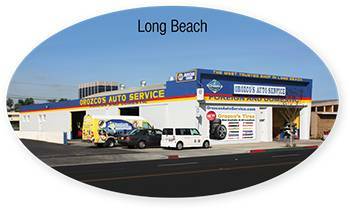 If you have a hybrid vehicle, call or come in today and you’ll see why Orozco’s Auto Service has become a leader in hybrid repairs and service in Long Beach.